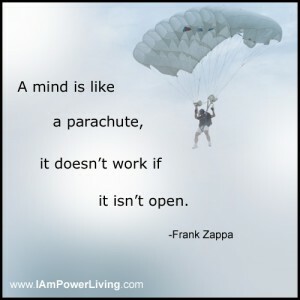 How open is your heart? Love warms the heart and is an invitation for the soul to play. Often, though, we build walls around our true Self because we fear rejection and think we’re not “good enough.” We conform to how we believe we should be versus revealing our heart’s desires. By doing so, we miss the beauty of living and the potential of transformation. So, RSVP to Love. 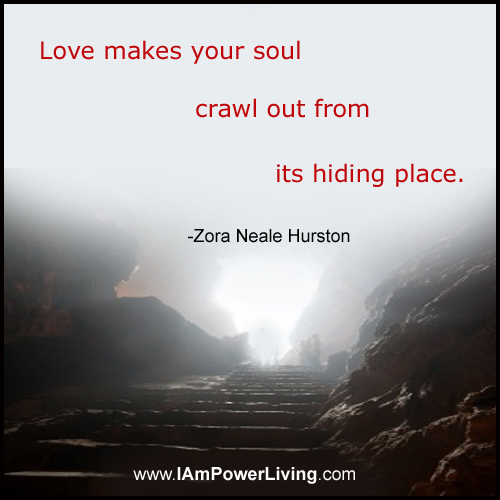 Let your soul come out so you can truly live. Take a chance by letting someone else in to the depths of your hopes and dreams. View your relationships as an adventure of self-discovery and a co-creation of scared space. Love ALL–not just your romantic partner. Love will open the door to compassion and joy, and help you feel the Oneness around you. By leading with love in all of your interactions, you will raise your vibration and attract lifelong spiritual playmates.